Chairman Smith makes opening remarks at the hearing on illegal organ harvesting. Chairman Dana Rohrabacher of Calif. Hearing witness Dr. Charles Lee, M.D., Director of Public Awareness at the World Organization to Investigate the Persecution of Falun Gong. David Matas, Senior Legal Counsel for B'nai Brith Canada testifies before the joint hearing. Ethan Gutman, China analyst and author of book "The Slaughter: Mass Killings Organ Harvesting and China’s Secret Solution to Its Dissident Problem," testifies. Dr. Francis L. Delmonico, M.D., Professor of Surgery at Harvard Medical School. Chairman Smith addresses the hearing witnesses. New evidence that the Chinese government, hospitals and officials continue to profit from the billion-dollar illicit organ harvesting industry was revealed today by medical experts at a hearing jointly chaired by Representative Chris Smith (NJ-04), Chairman of the Subcommittee on Africa and Global Human Rights, and Dana Rohrabacher (CA-48), Chairman of the Subcommittee on Emerging Threats. Witnesses included a medical expert from Harvard Medical School and researchers on the harvesting of organs from prisoners of conscience in China. The Chinese government has made public promises to stop the practice of harvesting organs from prisoners and reform its organ transplant system, however Falun Gong religious adherents report of non-consensual organ removals by the Chinese government. The House passed HR 3694, the Strategy to Oppose Predatory Organ Trafficking Act, two weeks ago. That bill amended the Trafficking Victims Protection Action of 2000 and required more diplomatic action to stop organ trafficking and required reporting on the issue by the State Department. 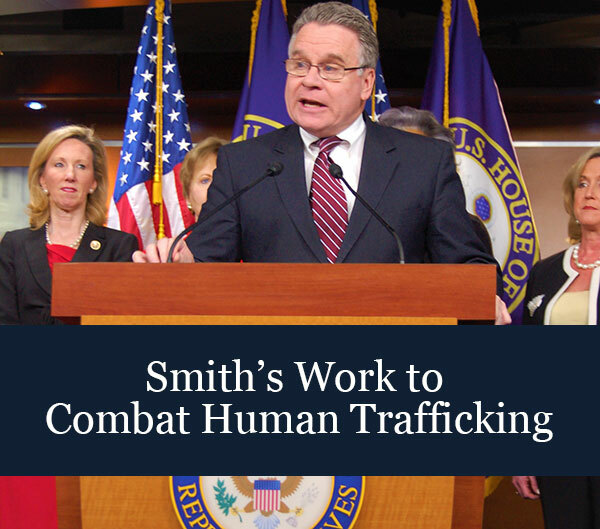 Smith is the author of the Trafficking Victims Protection Act. This is the fourth hearing Rep. Smith has held looking at the issue of organ harvesting in China.